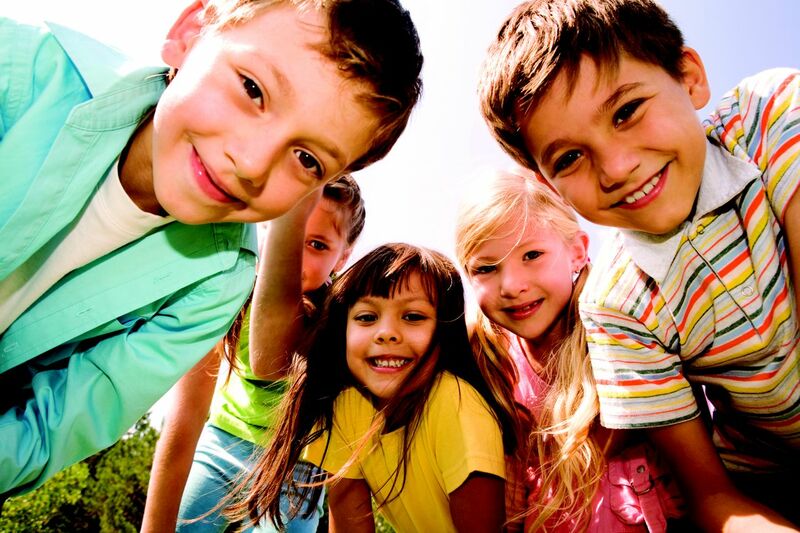 In Bricks 4 Kidz® after-school classes, kids learn in 6 sessions and 1 hour long in each session. 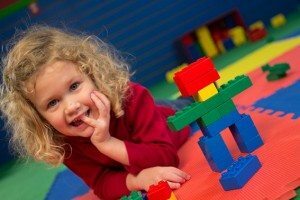 Kids build a new project each week with exciting themes such as space, construction and amusement parks using the classic bricks loved by generations of children. Learn more about our After School programs. Remote Control Mania • Amusement Parks • Space Adventures • Movie Making • Robotics • Minecraft • Superhero And more! 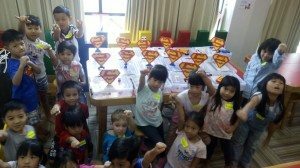 A Bricks 4 Kidz® camp is a fresh and funway for kids to spend their school break! With specially-designed Bricks 4 Kidz® models, LEGO® bricks games galore, and plenty of time for free-play, the kids are always having fun. Holiday camps are specially designed for kids ages 5-12 and are staffed by trained, screened Bricks 4 Kidz® teachers. Check out our Camps page for more details! 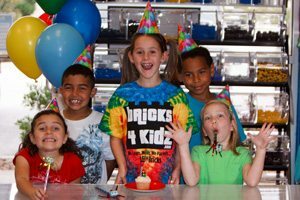 Celebrate your child’s birthday and build memories with a unique Bricks 4 Kidz®party experience. The timeless fun of LEGO® bricks is sure to be a crowd pleaser for boys and girls from preschool to preteen! Party package includes creative LEGO® bricks-based games and activities led by a Bricks 4 Kidz®party host, plus LEGO® bricks galore to keep the birthday builders busy. We even provide the invitations and thank you notes to make this party a fun and hassle-free experience for kids and parents alike. Click here for more information about Bricks 4 Kidz® birthday party packages. For inquiry about field trip, please contact 021 780 2766. 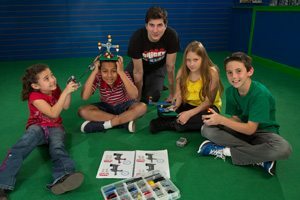 A Bricks 4 Kidz® Night Out is a high-energy evening full of LEGO® bricks entertainment for kids ages 5 – 12. We provide pizza, games, projects, and of course, loads of LEGO bricks for all the creativity and building their minds can imagine. Children spend three hours in our center, supervised by our trained, screened staff. Bring your kids to a Bricks 4 Kidz® Creativity Center while you enjoy some quality adults-only time. You’ll feel great knowing your kids are in a safe, enriching environment, and the kids will have so much fun, they’ll beg to come back every week! Find out more about Kidz Night Out.